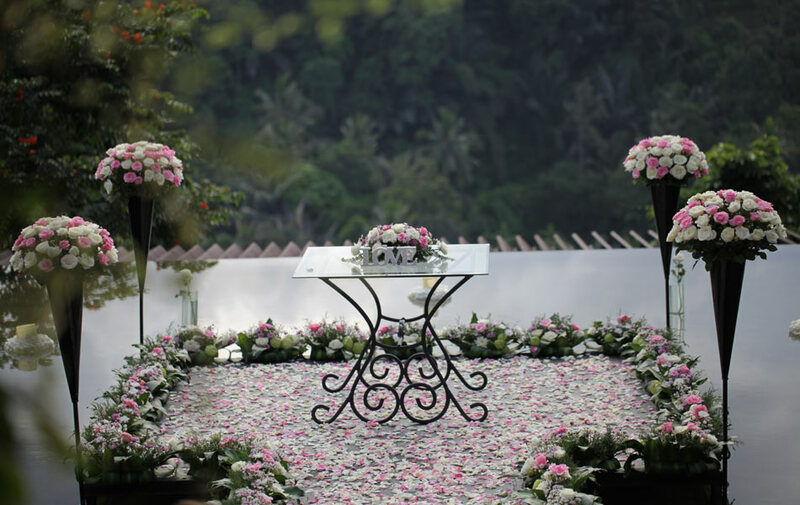 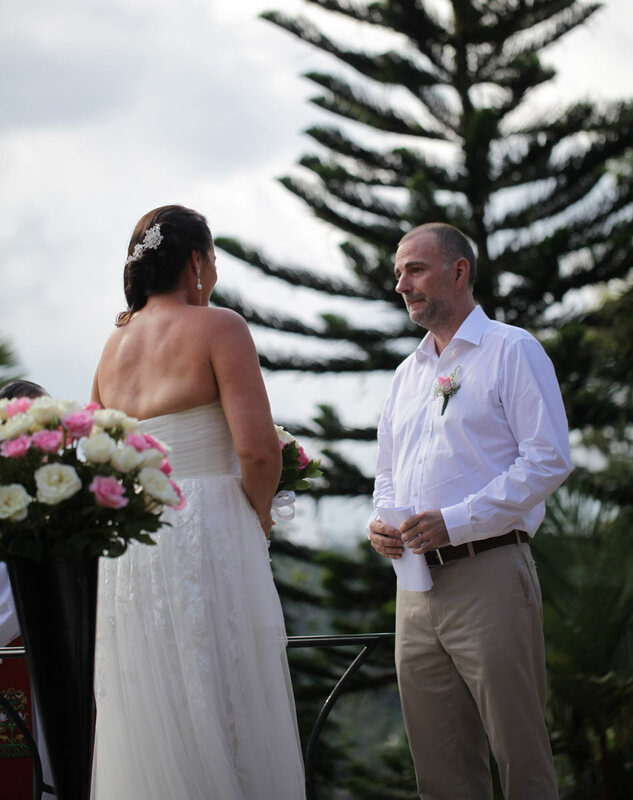 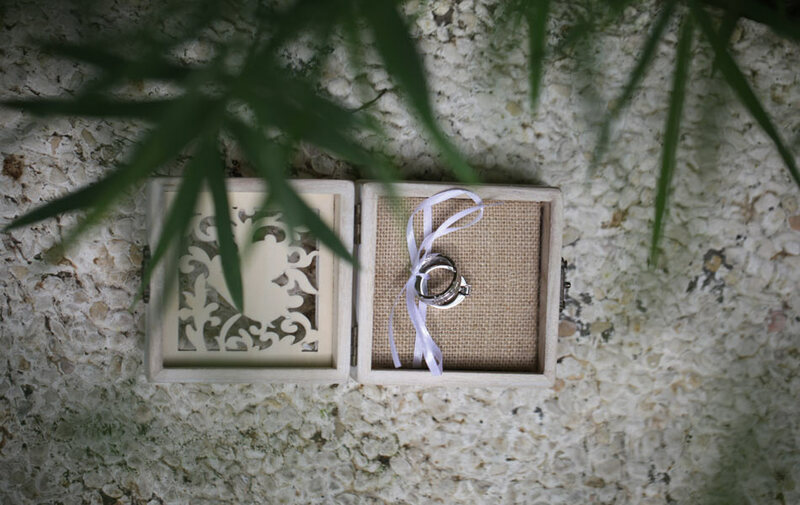 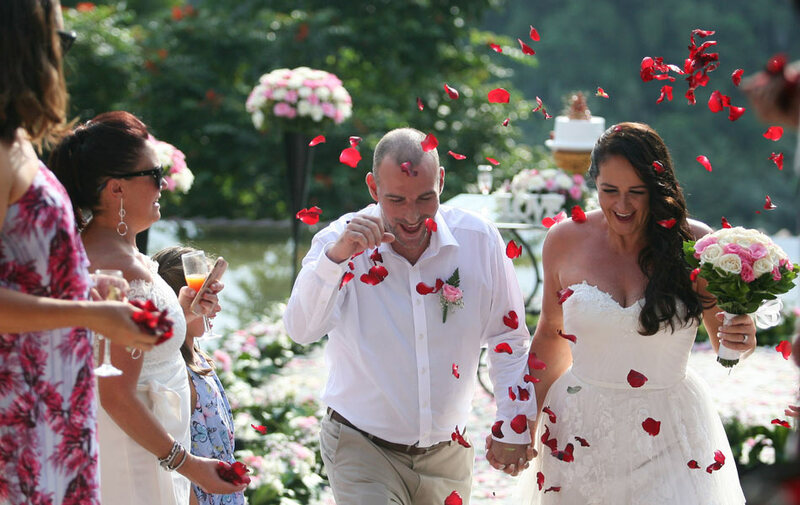 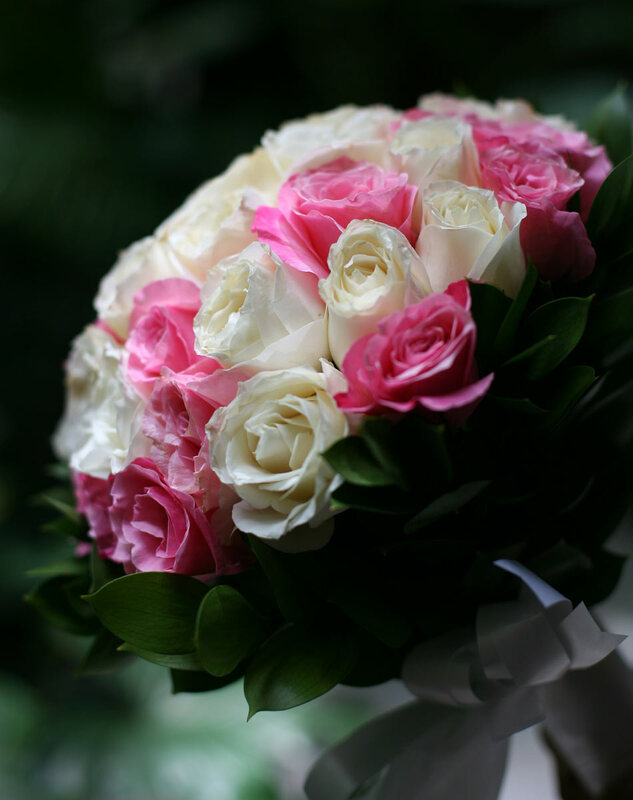 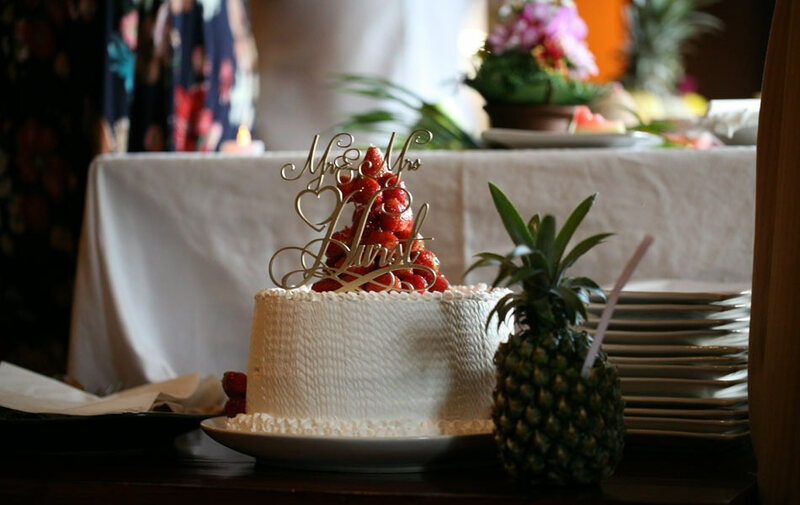 Having a Legal wedding in Bali is not difficult as you may think, especially for Australian Couples. 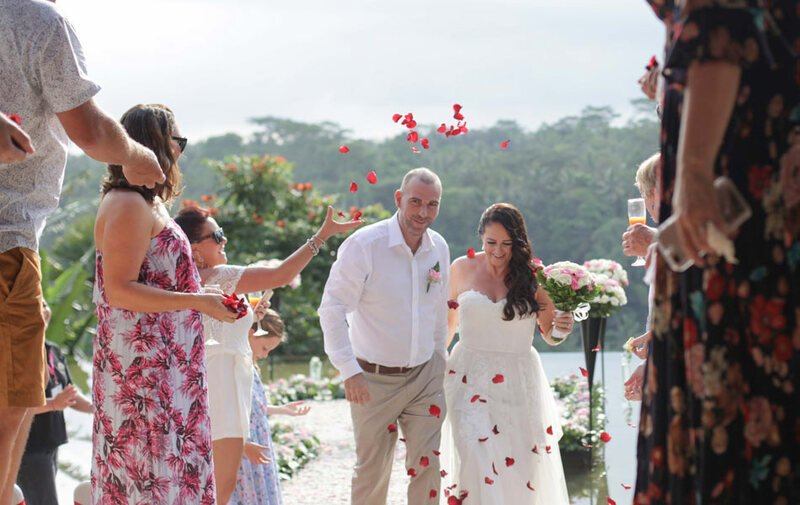 There is Australian Consulate in Bali to help you to process a Certificate of No Impediment to Marriage so Civil Office Bali can issue your legal wedding certificate. 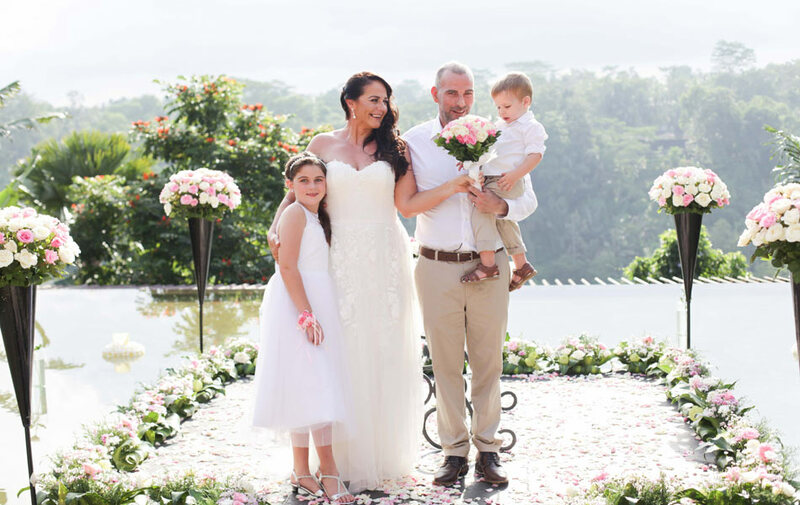 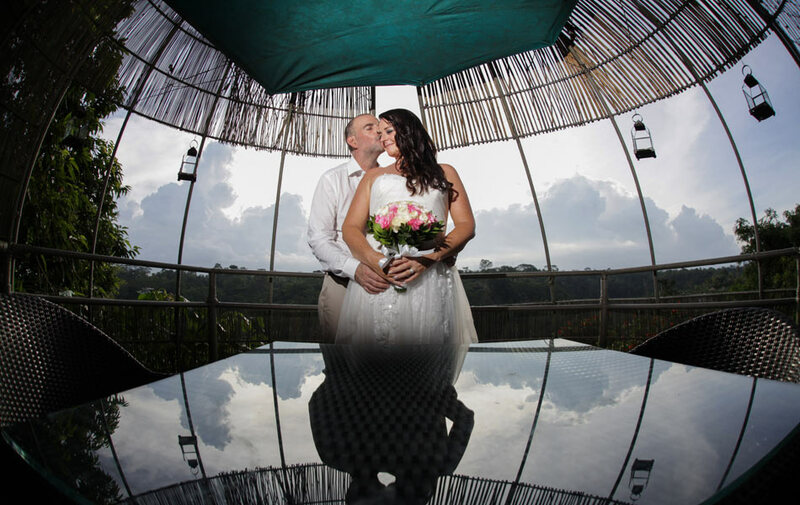 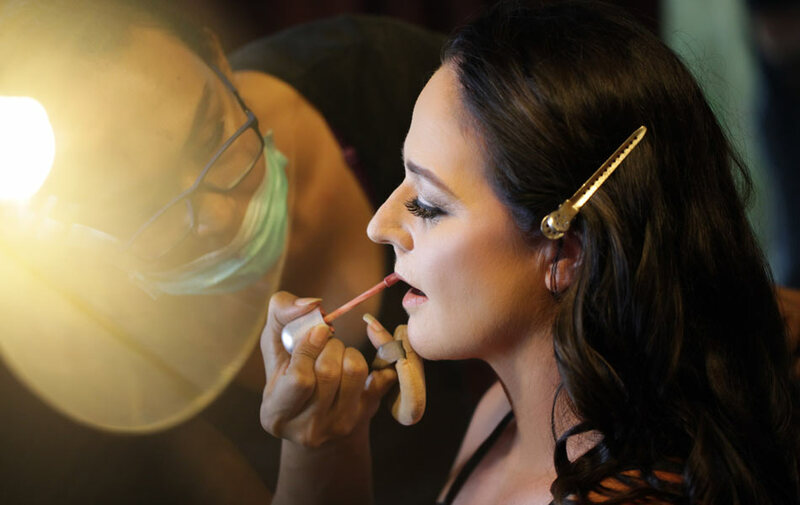 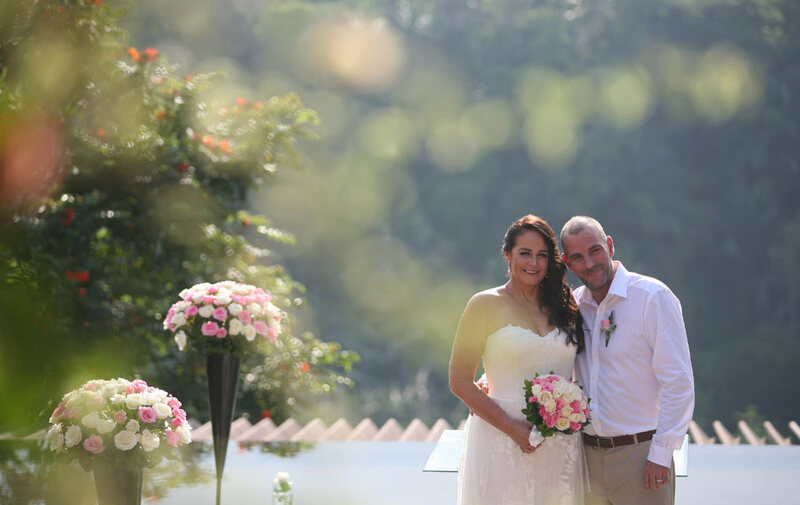 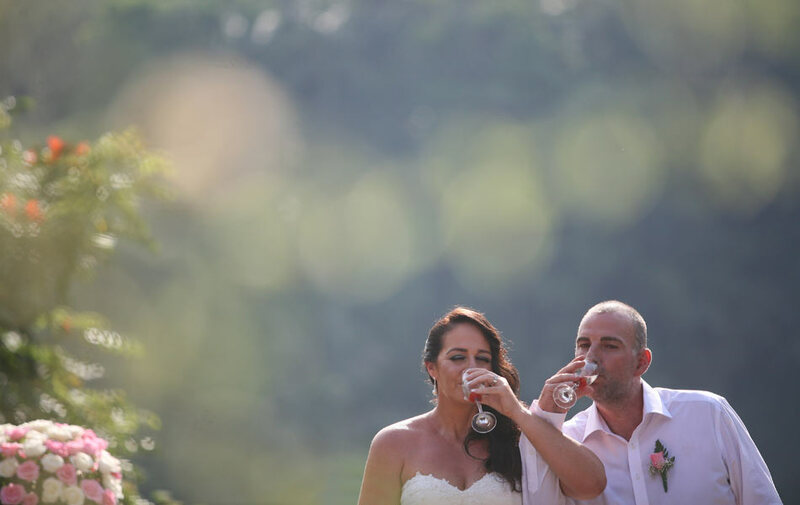 Megan and Bruce was having a beautiful and intimate legal wedding in Kupu Kupu Barong Ubud, surrounded by family and friends. 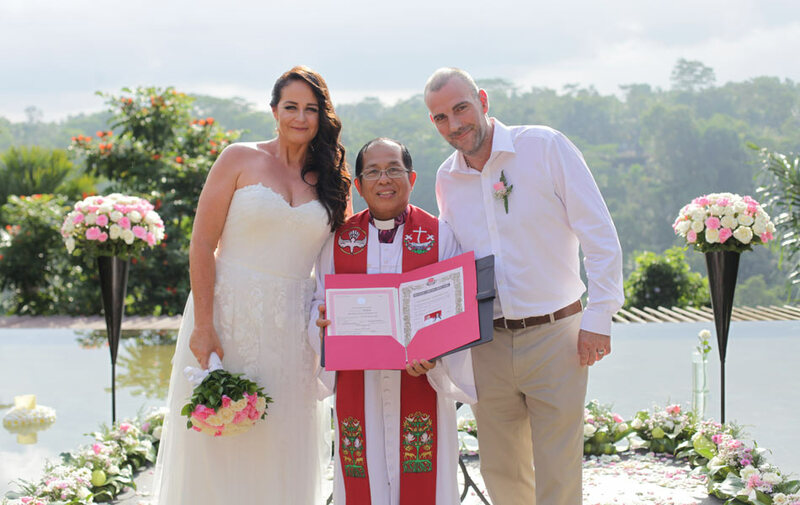 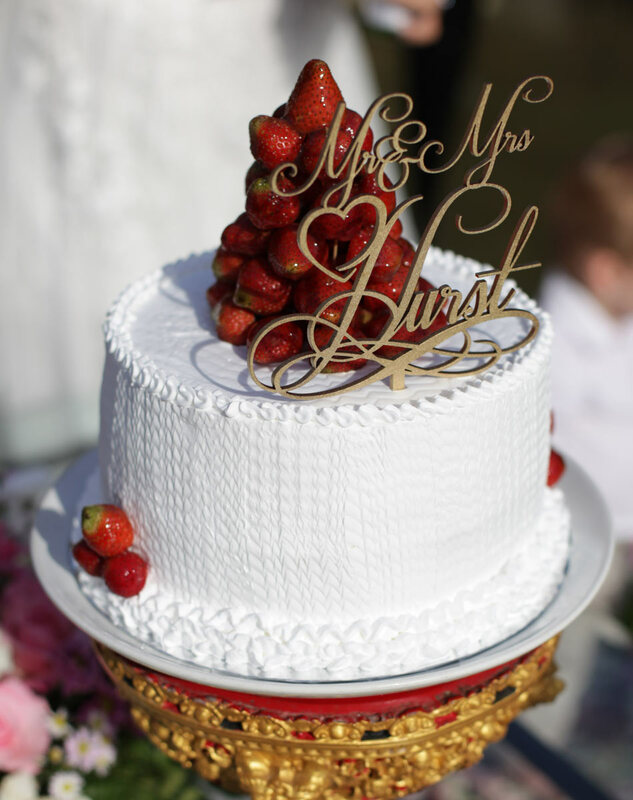 Their first ceremony was led by Christian Protestant Priest then followed by Civil Ceremony. 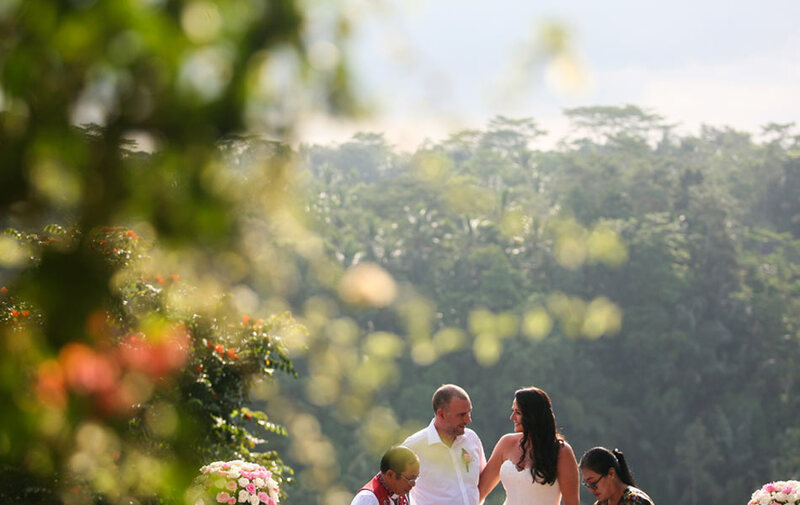 It is always an honor for HappyBaliWedding to be part of our happy couples’ love celebration. 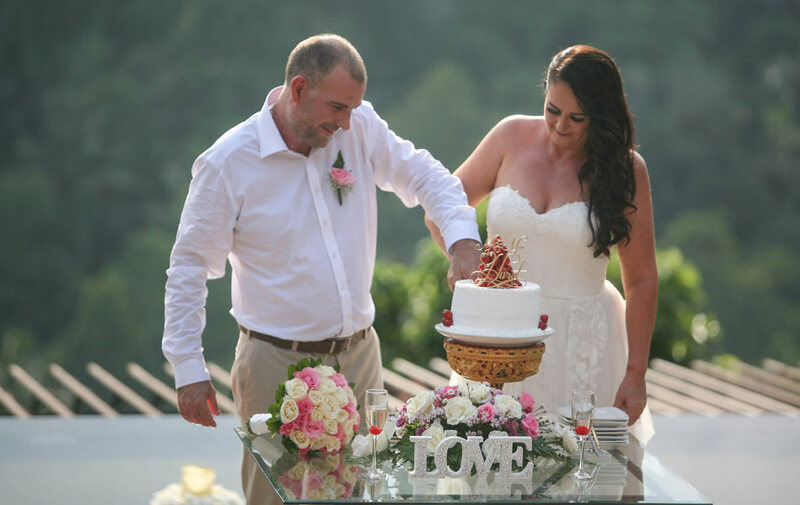 Wish Megan and Bruce all happiness in any future holes and stay together forever.